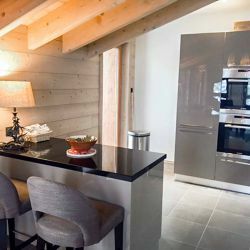 The Everest forms part of a superb brand new chalet-apartment building for 2016/17 and is a wonderful top (3rd) floor apartment which commands the main position in the building, having a large open plan living/dining room with large cathedral windows leading to a balcony with spectacular views across the valley and beyond. 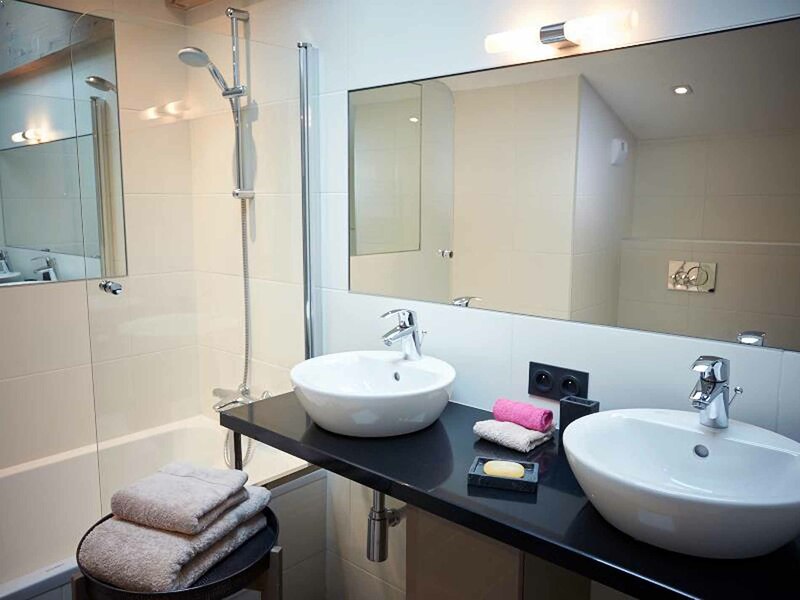 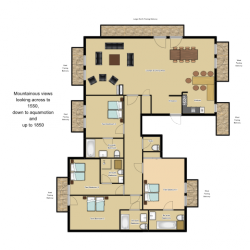 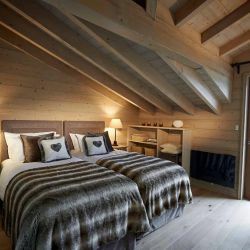 The newly fitted out bedrooms are all ensuite and are furnished to an extremely high standard and the general finish throughout is a combination of modern fixtures and fittings combined with real comfort. 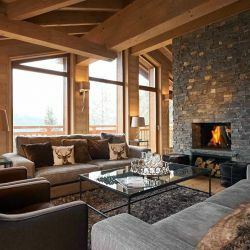 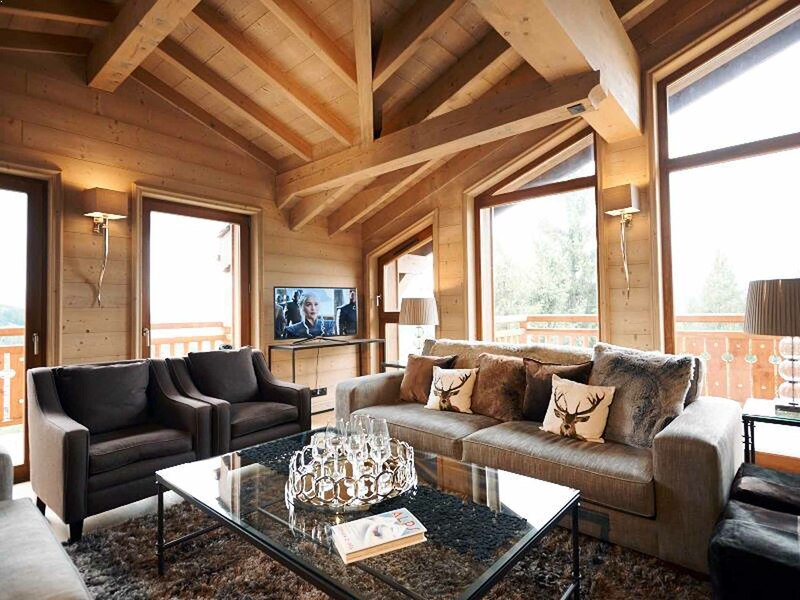 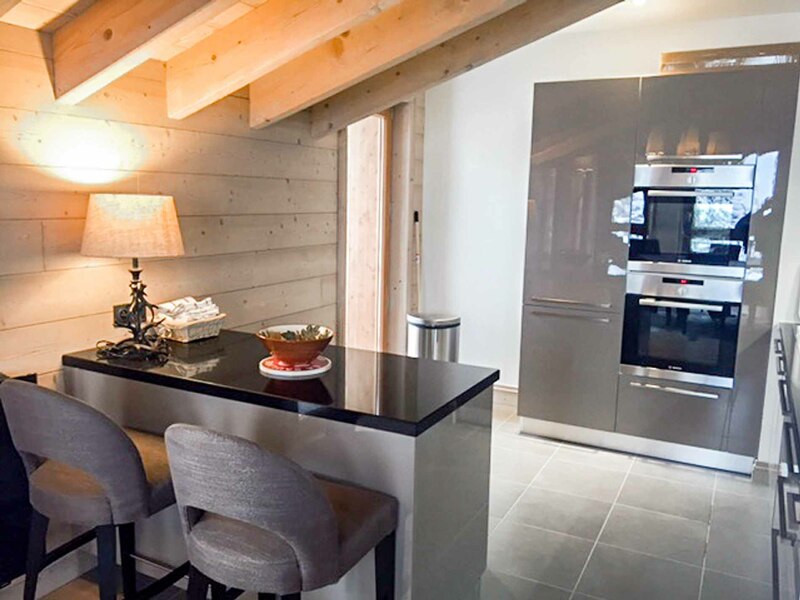 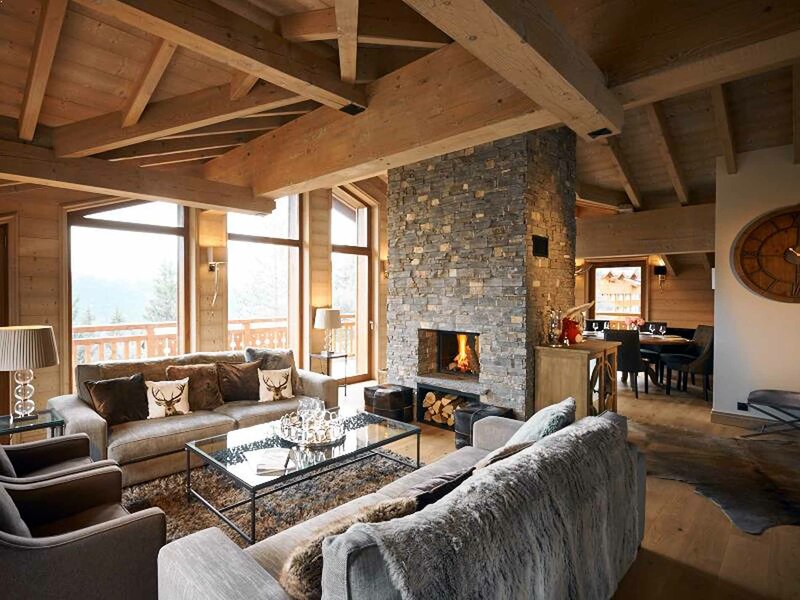 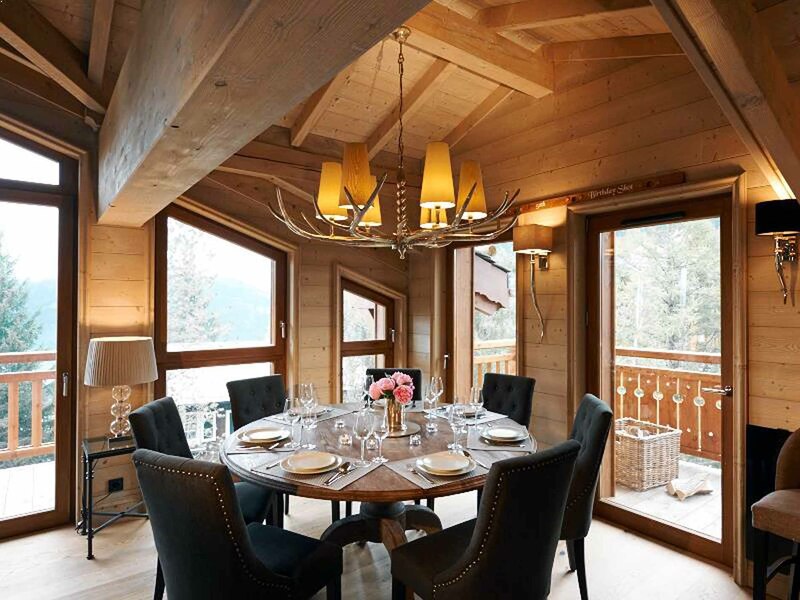 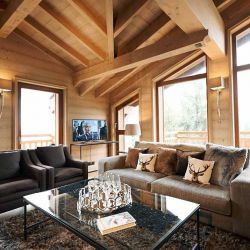 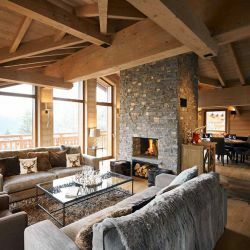 There is an open central fireplace which will provide the perfect entertaining surroundings in which you can enjoy a well-earned rest after the end of a hard day on the slopes. 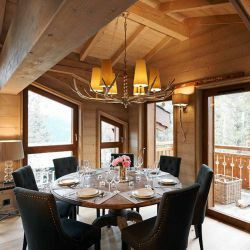 The Everest is positioned just back from the main street leading into the village and the many bars, restaurants, shops and importantly, main bubble lift are just a 4-5 minute walk away. 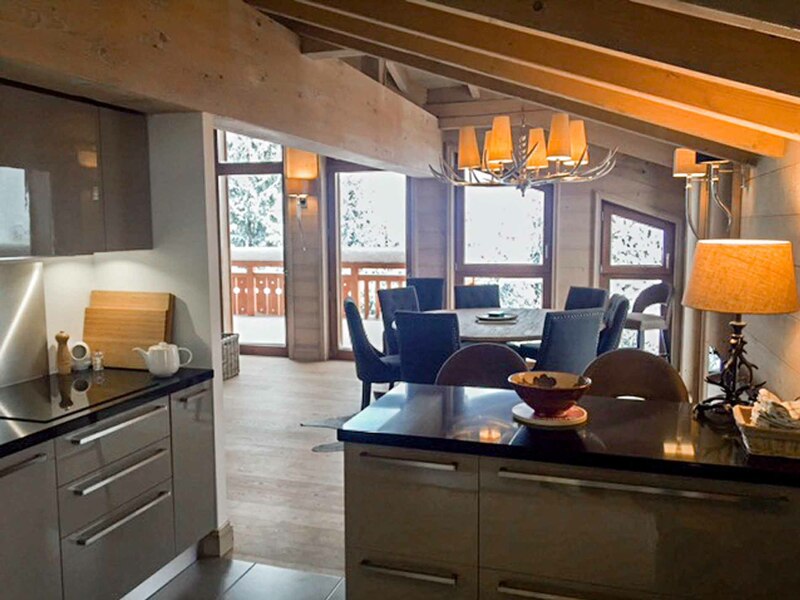 You will be welcomed to The Everest by one of our friendly chalet hosts who will, at times, have the help of a combi-host during your stay. 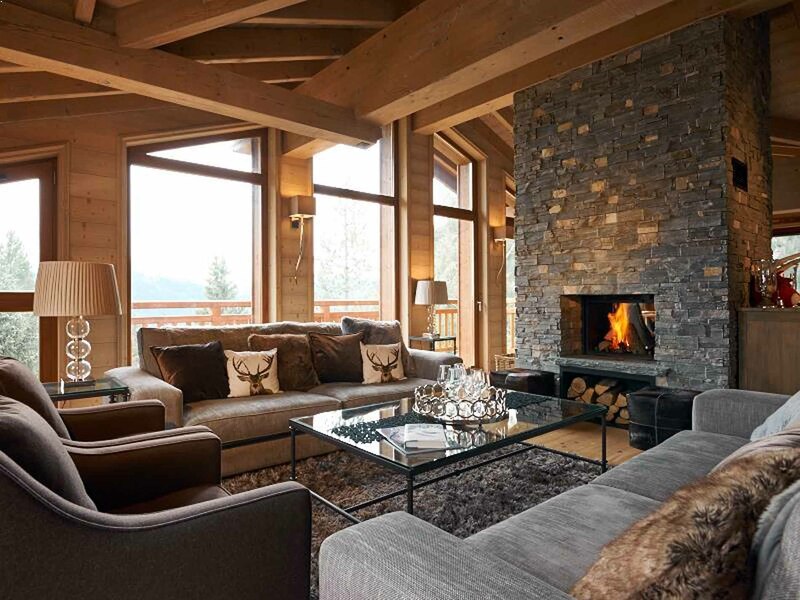 Self Catered Possible. 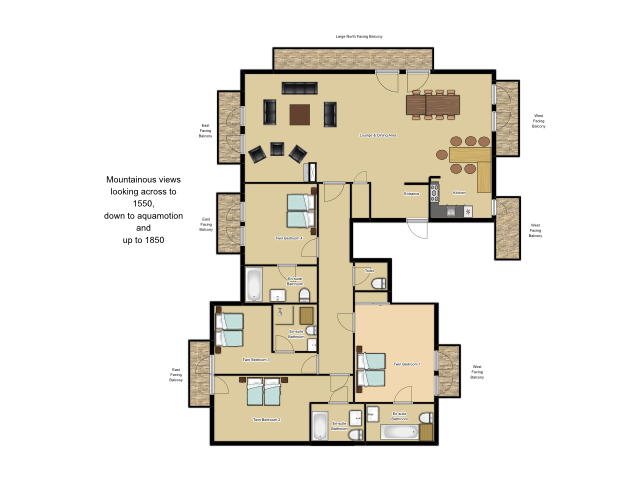 Prices per person based on full occupancy. 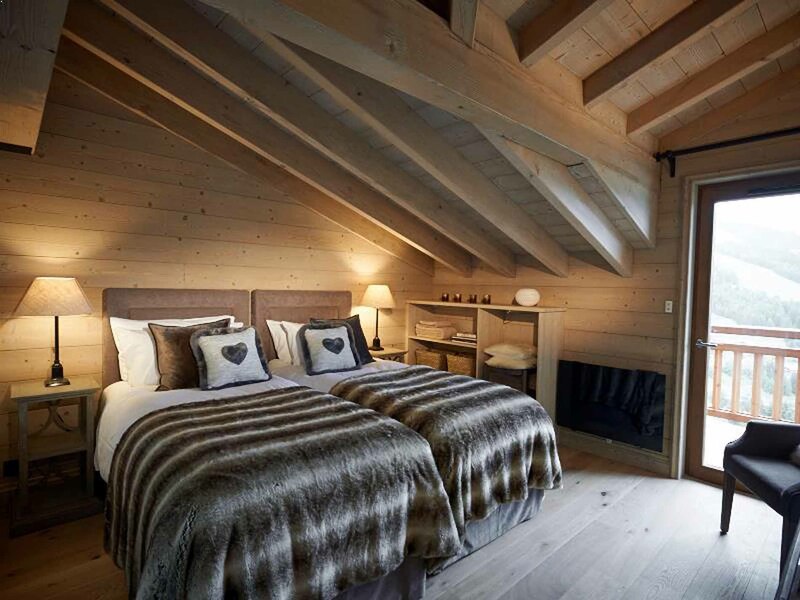 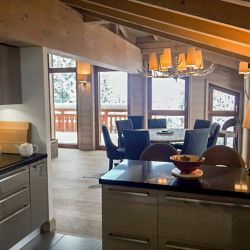 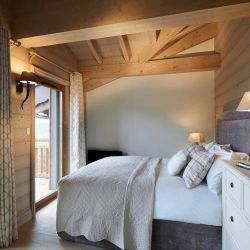 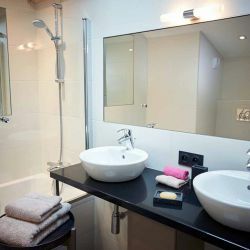 Website and all original content copyright © Courchevel Chalet & Apartment Rentals 2019. 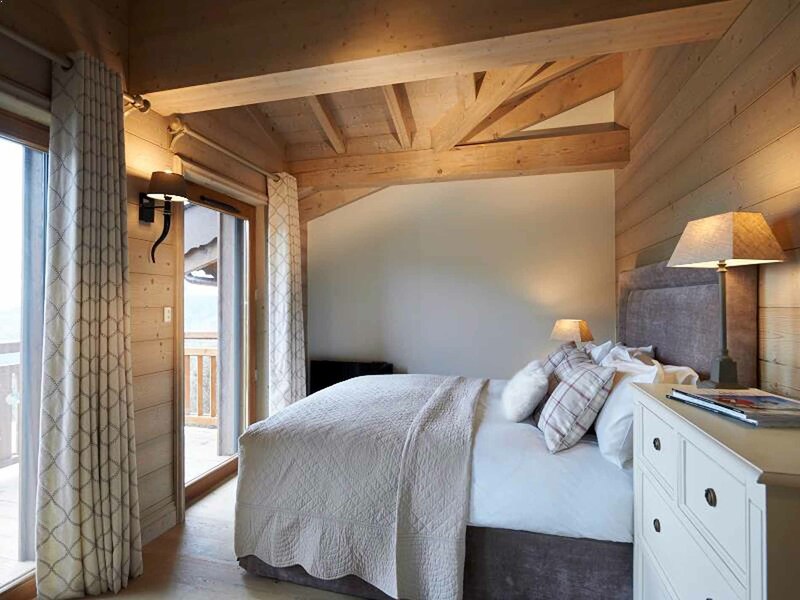 Site designed and built by Powder Blue.